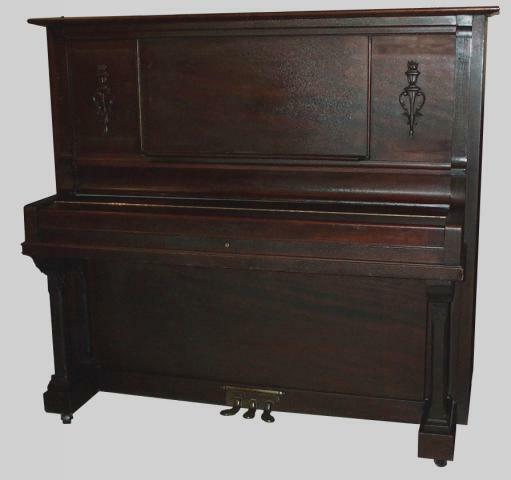 The Wegman piano has a patented system for locking the tuning pin into position for a stable tuning. The pin is lifted a little while turning and upon release wedges into a v shaped groove thereby securing it. Another clever detail is the hand hold underneath the case so that when one reaches down to grip the piano a 'handy' spot is found for a good hold.